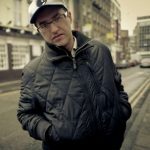 It’s already the second posthumous release from Marcus Intalex. 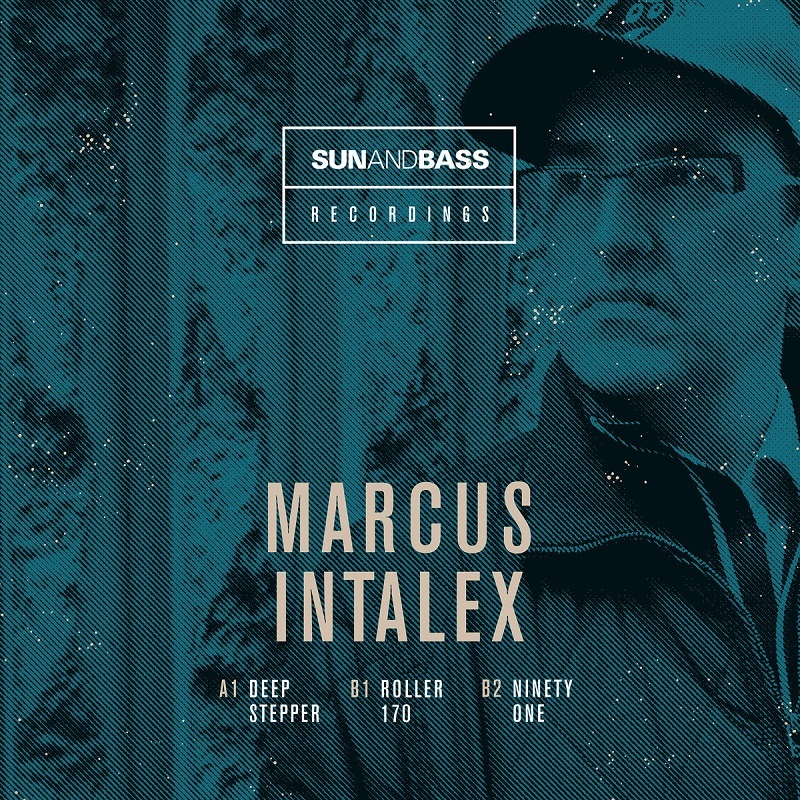 These three tracks convince that Marcus could have stayed just the same talented and unique artist as we knew him… He once gave the tracks to SUNANDBASS Recordings, so that the label has finally decided to put them out after receiving the family’s approval. 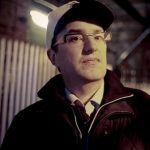 All these tunes have signature sounds and melodies of Intalex, as well as depth and technical wizardy, which once made him one of the drum & bass legends. 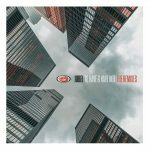 Release is set for the 20th April. 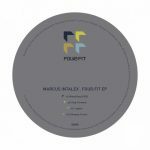 Marcus Intalex – Fourfit 008 E​.​P. Tagged Liquicity, Liquid funk, Marcus Intalex, Techstep.